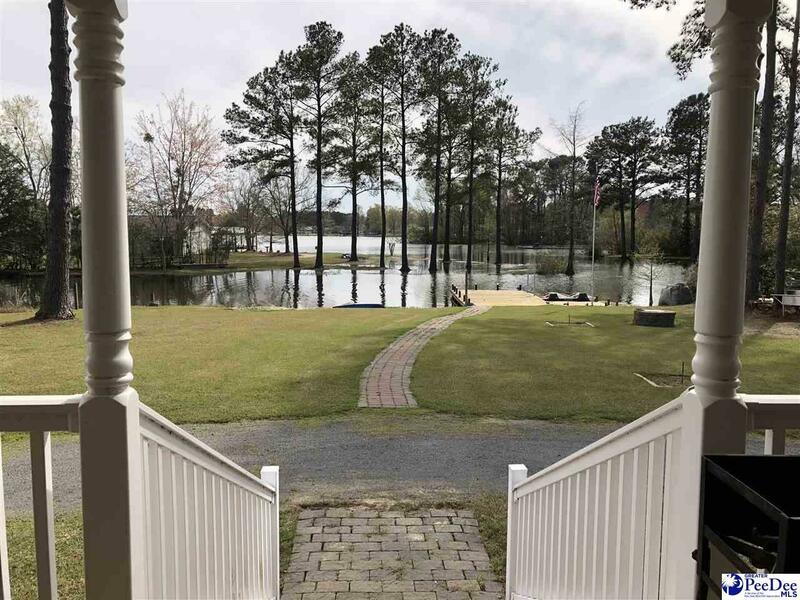 LAKE MARION LAKE FRONT VACATION RENTAL Beautiful lakefront home to make your family vacation extra special! 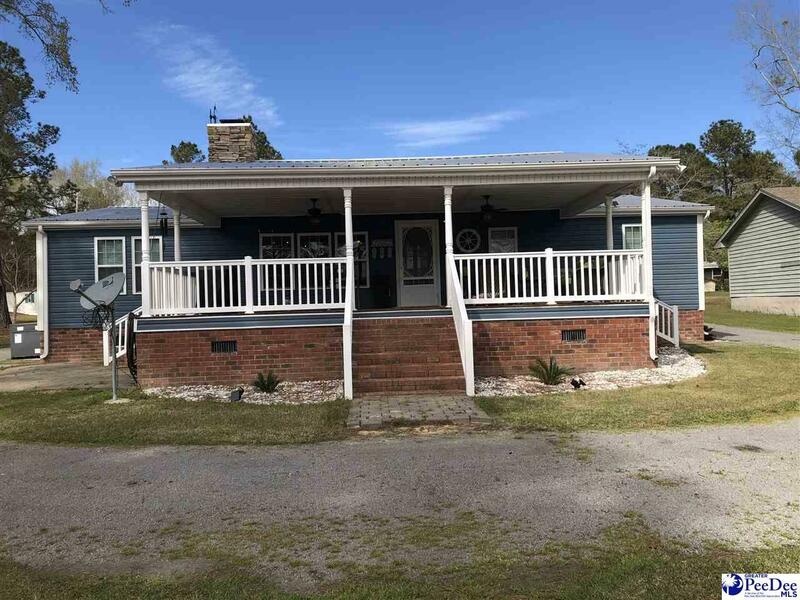 Your friends and family will enjoy this vacation home, located on a quiet cove with big water access and beautiful views. Home has been recently updated with beautiful furniture and decor. Fully furnished lake house offers 3 bedrooms, 2 Full baths, TV in every room. Full Kitchen with large eat-at Island. Fire place to make those chilli nights nice and cozy. Large porch over looking the lake for relaxing and enjoying a beautiful sunset over the lake. 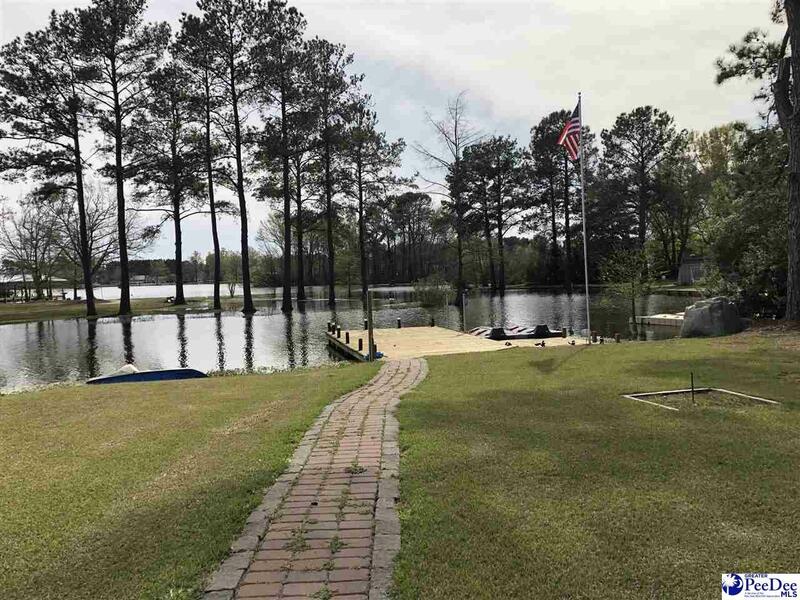 Private parking along with private boat ramp and dock with power. Enjoy those nights around the fire pit roasting marshmallows and hot dogs. Enjoy fishing, boating, swimming and all the lake has to offer. Golfers can enjoy this retreat as well since the Wyboo Golf Club is just minutes away. *Handicap accessible. Sleeps 8, 3 night minimum, $155 per night plus deposit. Call Wendy Pate at 843-618-6202 for more information. *House Rules Check-in: 4:00 PM Check-out: 11:00 AM No parties/events No smoking No pets Please respect quiet hours after 10pm. If you have day visitors please have them leave by 9:00 pm. An adult 25 years of age or older must be on the property at all times when younger individuals are on the property. Cancellation Policy 100% refund if canceled at least 14 days before arrival date. 50% refund if canceled at least 7 days before arrival date.